For a limited time, we are taking $20% off the price of our gift vouchers. This means your recipient gets even more value for your gift giving dollar! 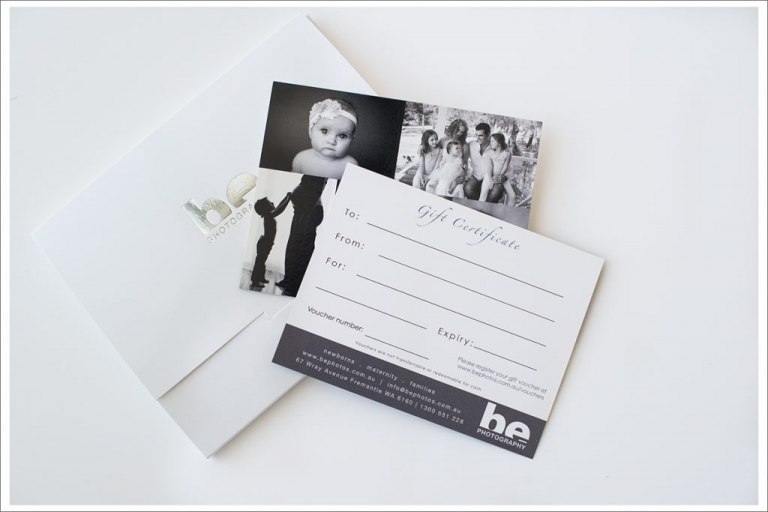 Gift vouchers make a lovely personalised gift, and can be sent to either you or the recipient. All vouchers have a 6 month expiry. Give someone the gift of memories this Christmas, but be quick, the offer expires December 20th to allow us time to prepare and post the vouchers. Click HERE for more information or to purchase your voucher.